Buy mascara online at Boozyshop. The make up webshop that makes online cosmetics shopping fun! The use of mascara is obviously extremely popular. If you are planning a night out or if you are invited to a fun party, it is always nice to appear with beautiful, eye-catching eyelashes. The use of mascara is actually essential in this area. A good mascara ensures that you can give your eyelashes exactly that look that you have in mind. Do you want to go for more length or for some extra volume? It is not a problem at all. You have to take into account that there are different types of mascara on the market. 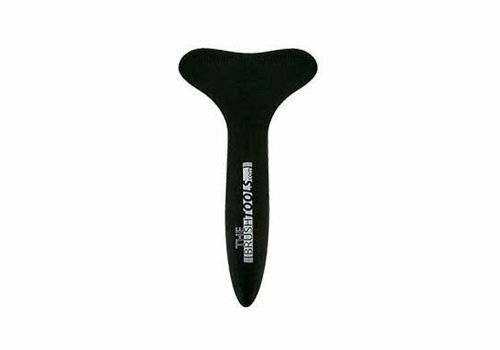 The result that can be obtained with a certain mascara can therefore be very specific. Would you like to learn more about this? 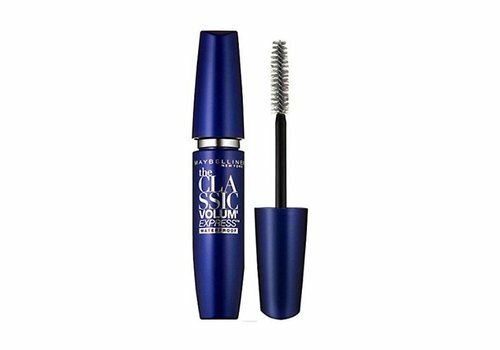 Do not hesitate any longer and quickly discover the different possibilities in terms of mascara from the assortment here at Boozyshop! Talking eyes have always been important. They not only ensure that your look becomes a bit more impressive, it is also true that the face is made even more attractive. The use of mascara actually goes back to the time of ancient Egypt. At the time, ladies were already known for wanting to put their beauty in the spotlight, and for this reason a kind of mascara was often used. 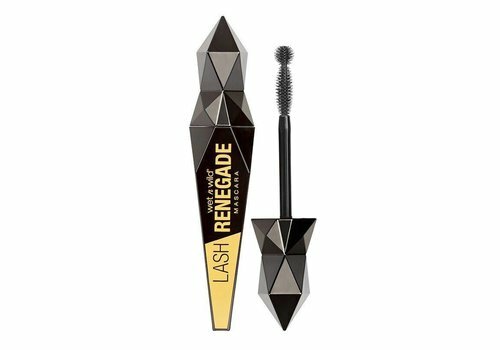 Of course they did not have the materials and products that we currently have, but it was already clear what the strong trump cards of mascara are. Now it is also up to you to discover it! If you want to apply mascara, this can happen in two or sometimes even three layers. The majority of ladies who choose to use mascara, among other things, always find it important that they still have a somewhat natural look. We can understand this, but the application of a single layer is always just too little. 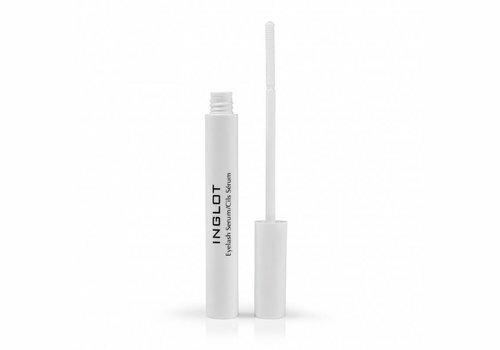 In principle, it is only possible for ladies who already have full and dark lashes by nature to simply touch the lashes. An interesting point of interest where you always stop to think when it comes to applying mascara is whether the eyelashes should be curled or not. Eyelashes that mascara was applied to after all will no longer curl easily. 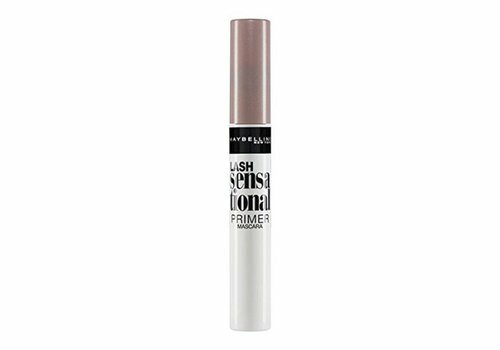 As far as applying the mascara itself is concerned, it is recommended to use zigzagging movements. 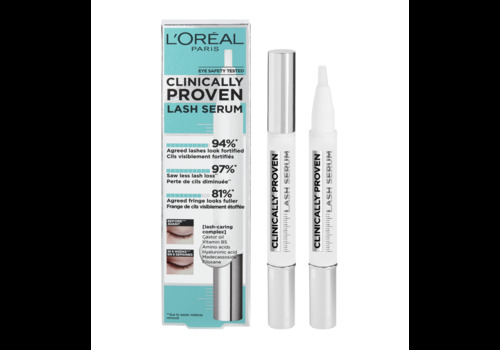 This ensures that the mascara can adhere well to all eyelashes. After applying the first layer, it is always a good idea to wait a bit before also placing the second layer. 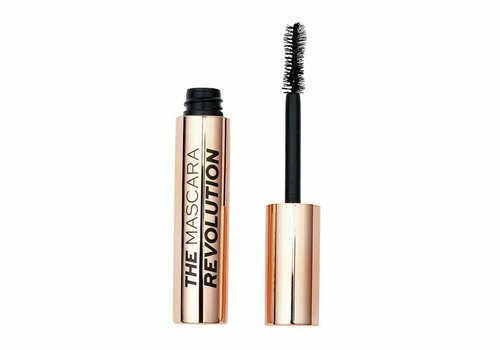 It is perfectly possible that your purchased mascara will be hard after application, but that does not apply to all versions that can be found on the market. Are you going to apply three layers of mascara? Then keep in mind that there is a risk that you will have to deal with a too heavy and too massive glance. But do you have a sparkling party in prospect? Then a little extra mascara can not do any harm! 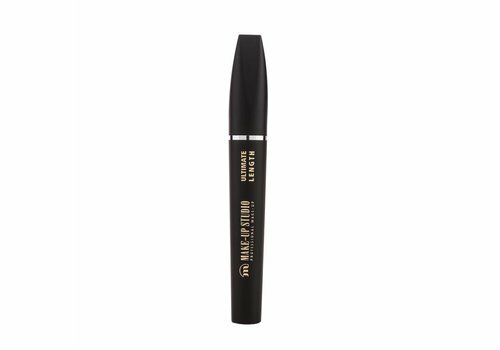 Would you like to buy a quality mascara that can give your eyelashes exactly the look you are looking for? 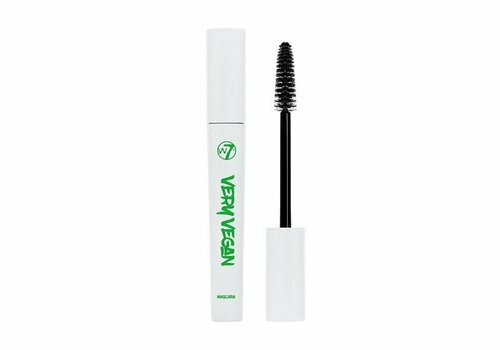 Would you also like to order this mascara at the most interesting price? Do not wait any longer and choose today to buy your mascara here at Boozyshop! We at Boozyshop find it important that our customers always have a nice and nice feeling when they place an order with us. Because everyone loves to receive a present, we have therefore chosen to spoil our customers with a nice gift. What exactly do you have to do? Simply place an order worth a minimum of 30 euros. That way you can expect some extra fun! Another extra good reason to buy your brand new mascara here at Boozyshop!